As a practicing audiologist, you can help determine fair rates by completing current procedural terminology (CPT® American Medical Association) code surveys related to audiologic and vestibular services and procedures. Are you ready to make a difference? Learn how a CPT code becomes a code and your role in the process. You can help inform payers about the worth of your work. Practicing audiologists are uniquely qualified to describe the value of the skilled care they provide. The CPT code surveys collect these data, which inform value recommendations submitted to the Centers for Medicare and Medicaid Services (CMS) for each CPT code. CMS considers the recommendations in developing the annual Medicare Physician Fee Schedule (MPFS) for Part B (outpatient) services. Many Medicaid programs and private payers use the MPFS as the basis for their own fee schedules, so this process can have a significant impact beyond Medicare. Read fellow audiologist Leisha Eiten’s take on the importance of completing CPT code surveys. Your input is critical for another reason. ASHA needs a minimum number of member survey responses to maintain its ability to advocate for equitable professional work values for audiology services. Check your inbox (and junk mail) for the CPT code surveys coming soon! 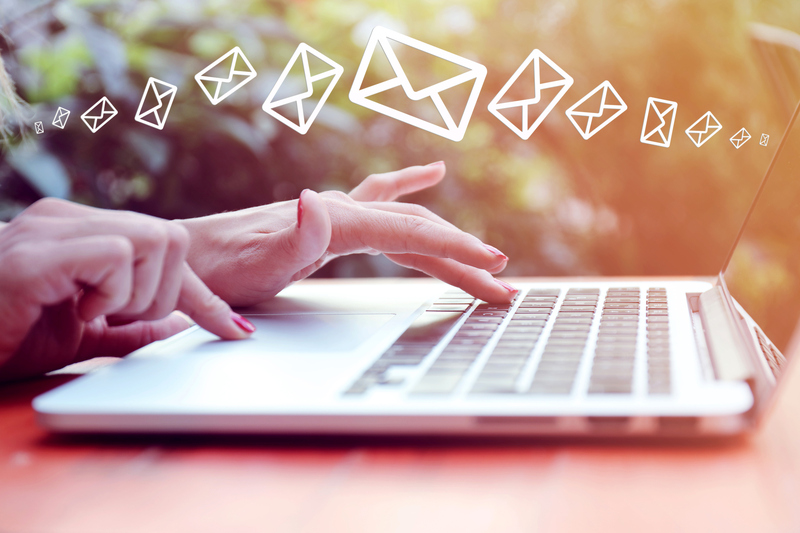 ASHA and the American Academy of Audiology will email surveys to a random sample of audiologists, beginning this summer and extending into 2019. Please complete the survey(s) if you regularly perform the service or procedure described by the CPT code(s). Learn more about the CPT code surveys and how we use your input.